"If you do what is right, will you not be accepted? The Lord’s words to Cain in Genesis 4:7 have been difficult to translate and interpret since the days of the ancient Jewish scholars who considered this verse one of the vague verses whose exact meaning was unknown, and so, left unestablished. Even today commentators struggle to make sense of this verse without changing the word order of the text, inserting words that may be implicit but are not in the text, altering the words or changing the words themselves. The Lord is asking two rhetorical questions and making one statement. The Lord is questioning Cain to lead him into a confession of a sinful attitude. Cain’s response to this interaction with God has greater consequences than his initial sin of being angry with his brother. Cain’s sin originates inside of him as a reaction to a situation. Neither his brother Able nor the situation is causing the sin. The sin originates in Cain. The Lord approaches Can to questions and advise him concerning his next move. The Lord uses the word “accepted,” or a Hebrew word that means “a lifting up” or “an exaltation.” This seems to be saying something to the effect of, “Will you not be ‘lifted up’ (‘exalted’) if you do what is right?” Because of his sinful state Cain’s “face was downcast” away from God, but the Lord seems to be saying that if Cain will do what is right his conscience will be clear and will be able to lift his face up toward God. The indication is that God would accept Cain if he did what was right. The reference to sin “crouching” is from Hebrew word rabats (rabas, which is used to describe a restful position or an animal poised to attack (Gen. 29:2; Gen.49:9). The Hebrew word teshuqah is translated as “desire” or “urge” to communicate the meaning of a strong drive or attraction (also used of the woman in Gen. 3:16). The Lord describes sin as “crouching” or “resting” like an animal at the “door.” In context the “door” is the den of the crouching, resting animal. The Lord tells Cain that he has sin, but that sin can be contained in its den if he will think what is right, say what is right and do what is right. The sin nature of man can be controlled by man, but if man is going to give into sin then sin is ready and waiting like an animal by the door of its den to come out and control man. The Lord is not saying Cain can be righteous by good works, because as long as we have a sin nature we cannot be righteous in ourselves. But, the Lord does expect each man to control and master that sin nature. If they fail they will be devoured by sin itself. pastors who are gifted to teach and proclaim the Word of God are not prophetes. 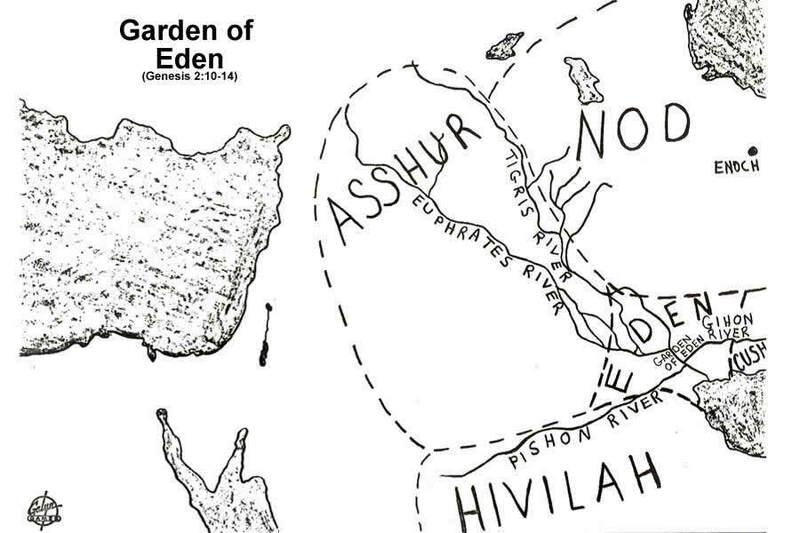 When all the landmarks that have been identified (Temple Mount, Gihon Springs, Ophel, Kidron and Hinnom Valleys, northern wall of ancient Jerusalem) then the location of the David's palace and the residence of the kings of Judah that followed him can be generalized to a very small plot of land. 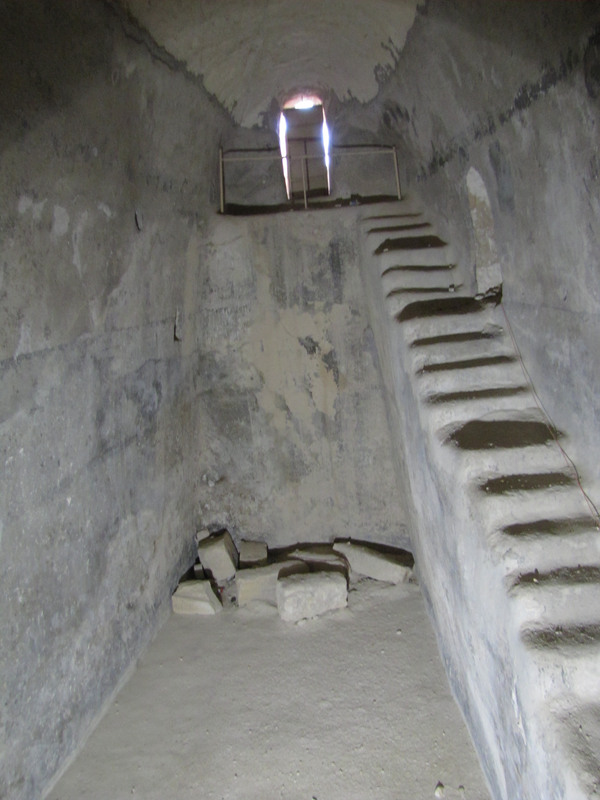 This site has been excavated and a large stone structure that served as a governmental building and a defensive center of the city of David's time has been discovered. It is believed that the royal palace of David and his descendents has been discovered by Eilat Mazar. (See photos here. Do I show other people love and faithfulness? Do I love God and live faithfully in agreement with his Word? 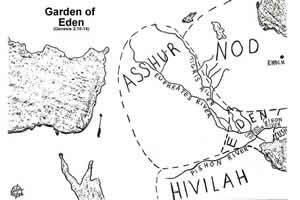 Potentially the land described in Genesis 2.